Pennsylvania Whiskey: How I finished 2009. Today my wife and I braved the ice and snow and traveled down to the Hagley Museum in Wilmington, DE. They have in their possession the entire business collection of Mr. Louis Forman, creator and owner of Michter's until 1979. What I found was amazing. We took some photos and scans of selected documents (I managed to screw up a bunch and only got parts of the pages.) for me to read and analyze later. But what I quickly discovered was the Mr. Forman, though he was a businessman, loved his product and really put everything he had into it. 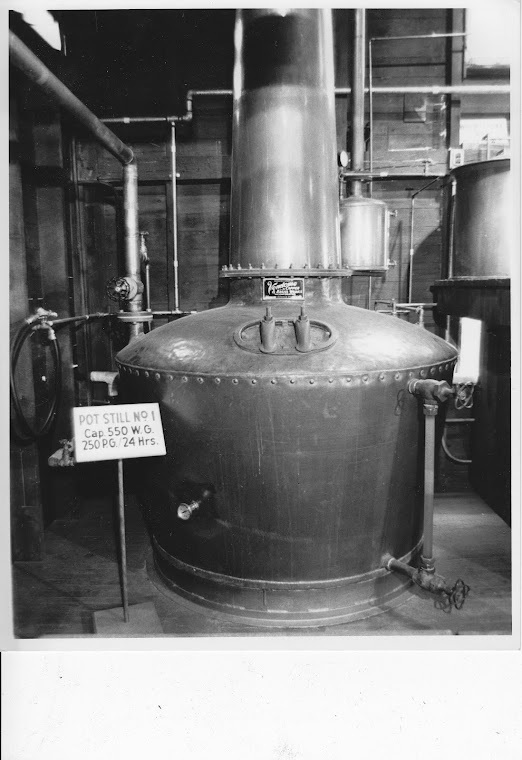 He had heavily researched not only the PA Dutch way of life, but the history of the distillery and the surrounding area. 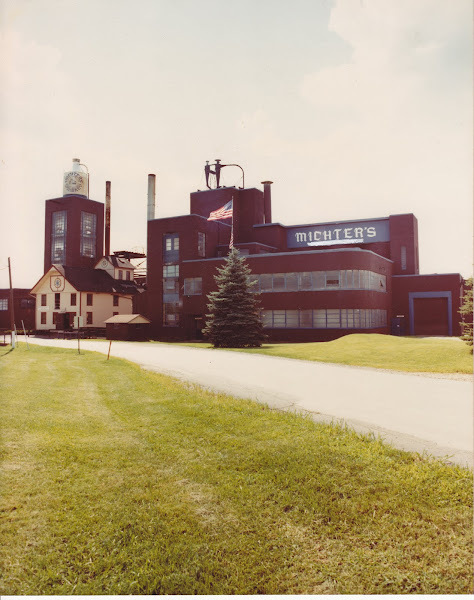 Through his research, he was able to develop Michter's into a truly unique stand out in the whiskey world. He believed his product was the best out there. To see how much time and money Mr. Forman put into his beloved product makes me appreciate Michter's even more. There will never be anything like it again. I plan on going back down again sometime to make better scans and copies of these historic documents. I can't post them up on here as I have signed a paper saying that I would not share them with anyone. If you would like more information, shoot me a message and I would be glad to share what I do know. For now, HAPPY NEW YEAR! Be safe and know your limits!